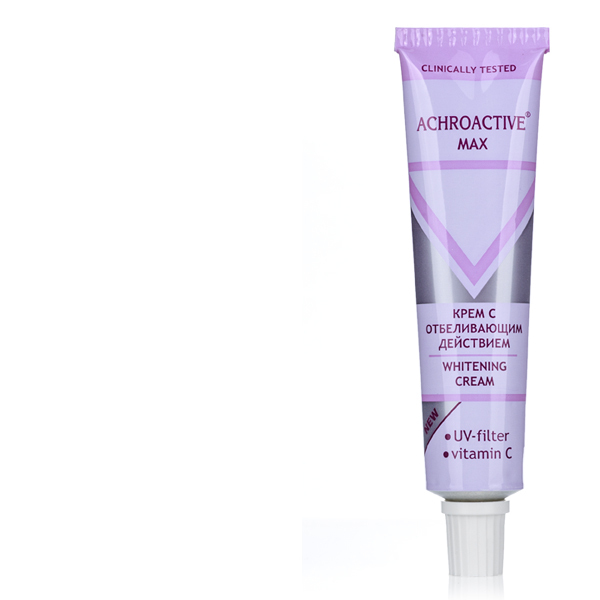 ACHROACTIVE® cream is a modern, harmless product with whitening effect. 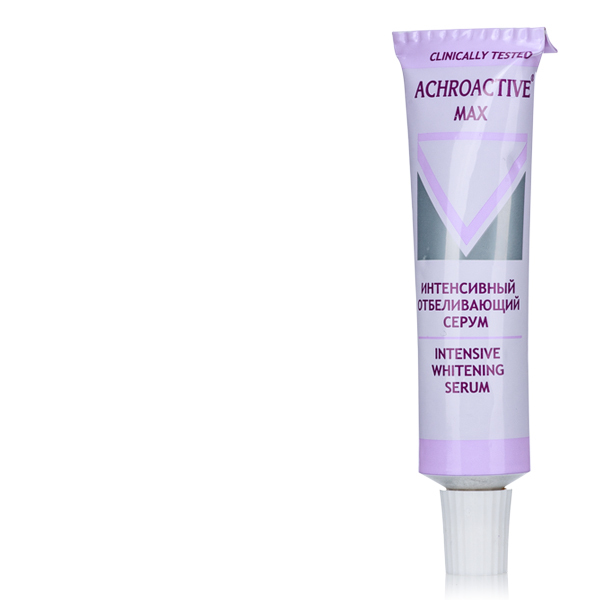 It removes freckles and post-pregnancy pigment spots. 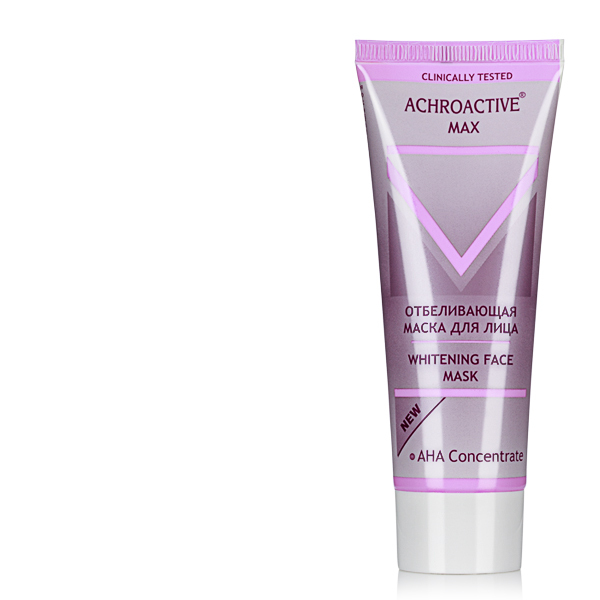 It contains UV-filter that ensures protection against harmful sunbeams and reduces pigmentation thus protecting the skin against photo-aging. 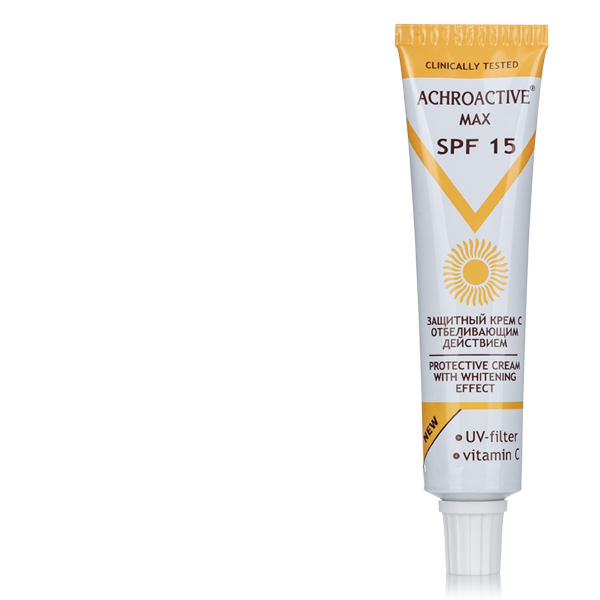 Vitamin C reduces dark spots and adds shining tan.